London mayor Sadiq Khan’s election pledge to pedestrianise Oxford Street has been stamped out by Westminster Council. The London council, which owns the capital’s famous shopping street, said it has listened to the views of local residents and businesses and ruled out full-scale pedstrianisation as an option. However, it added that “doing nothing” to improve the retail area is also not an option, and urges a rethink of the whole strategy. 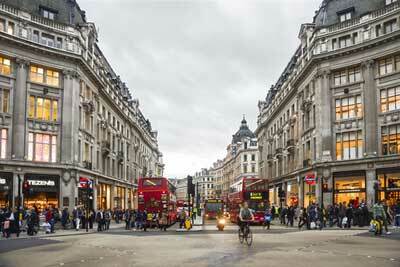 The mayor has slammed the council’s decision, which he said poses a threat to the future of Oxford Street. Khan said: “This will be seen as a betrayal of the millions of Londoners and visitors to our city who would have benefited from making Oxford Street a safer, healthier and better environment. A consultation into the plans, launched last April, said any plans would need to consider the implications for freight and servicing access to properties. Options such as removing freight vehicles entirely, allowing time-restricted access and greater consolidation of loads were all under consideration. If freight vehicles were banned from Oxford Street, planners would consider the potential for designated crossing points to enable vehicles to head north to south and vice versa. In its consultation response, the FTA recognised the need to transform Oxford Street, but said accommodating freight vehicles would play a vital role. It encouraged dedicated crossing points for goods and servicing vehicles, a review of loading bay capacity, mitigation of traffic displacement to side roads, enable retiming of deliveries and greater consideration given to consolidation schemes and centres. In addition, it warned that certain sectors’ needs, such as express mail and collections or delivering to building sites, may be difficult to retime. 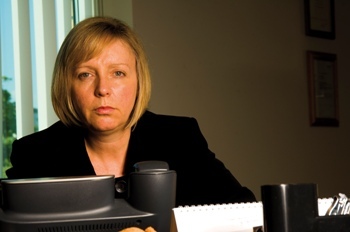 The RHA also recognised TfL’s consideration of the need to facilitate the handling of goods in any new scheme, however raised some concerns in its own response to the consultation. These include additional congestion caused by displaced traffic on neighbouring streets, the need to consider the size of HGVs when designing junctions, and improvements to loading bay time slots and capacity. Princess Anne, patron of charity Transaid, will be attending this year’s Multimodal to participate in a discussion organised by the FTA. 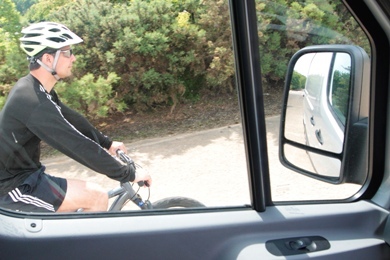 A new report has called into question the effectiveness of safety mirrors fitted to LGVs as a means of preventing accidents involving cyclists.